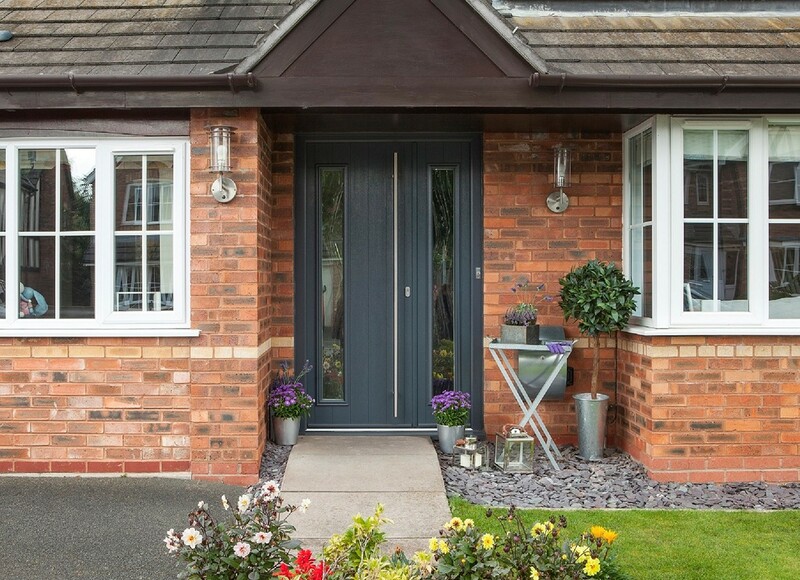 The Solidor Collection is an outstanding range of industry leading, solid laminate, timber core composite doors. 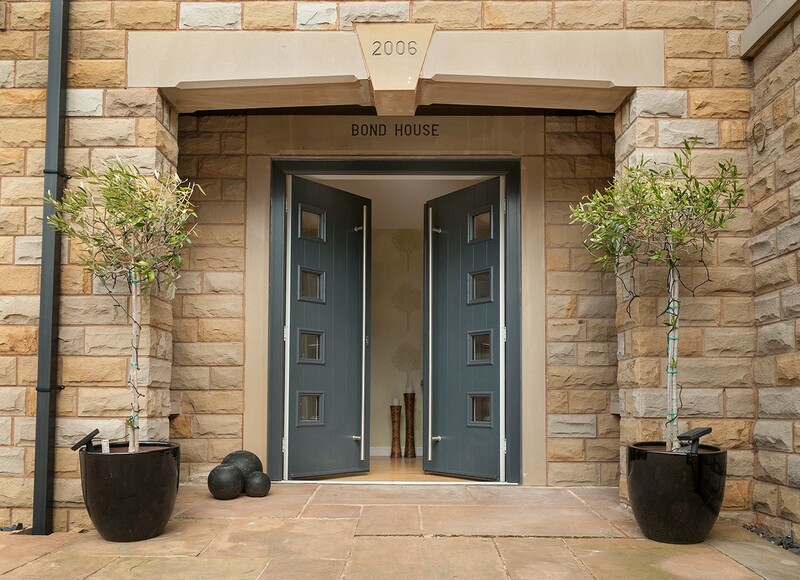 Each Solidor exceeds building regulation requirements and combines traditional and contemporary styling with a full range of Secured by Design locking which provides a stunning, high quality and secure entrance to any home. With a thickness of 48mm, a Solidor door is nearly 10% thicker than most alternatives. Each unique solid timber core is completely encapsulated within a highly durable plastic edge banding and two thermo plastic door skins. 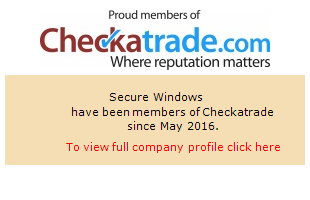 This means that our customer will never have to worry about painting or varnishing their Solidor. These doors are exclusively available in the widest range of styles and frame colour options, (20 colours available) with the option of a mobility threshold, making it the perfect solution for easy wheel or push chair access. 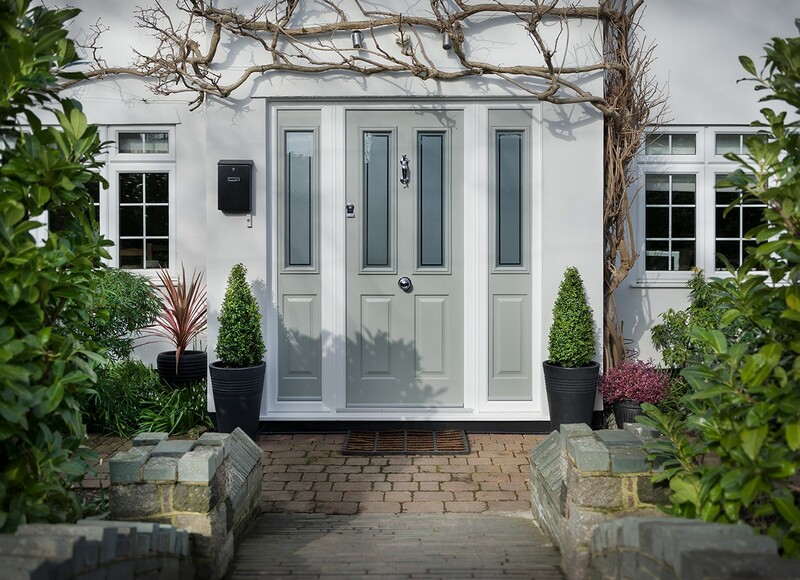 Solidor offer a comprehensive range of matching combination frames are available with either glass, matching composite side panel or quarter panels, that will complement the look of any property. For more information on the Solidor please gives us a call or drop us an email to request a brochure. We have a Solidor sample door in our showroom for customers to view.